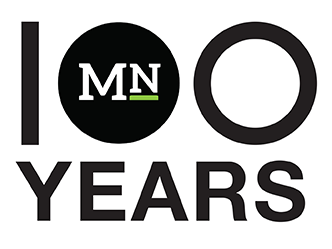 What began as a final class assignment for a beginning multimedia journalism class, quickly grew to something more when instructor Kim Bisheff realized the importance of sharing immigration stories. The initial assignment required a five-minute video interview with an individual who had an interesting or meaningful immigration story to tell. Many of the students in the course had only minimal experience working with video, and Bisheff admits it was a challenge for them to conduct thorough interviews with their subjects, only to later trim them down significantly. Despite the sizeable task, students Stephanie Pollitz, Cassandra Garibay, Shanti Herzog and Emma Kumagawa exceeded their instructor’s expectations. 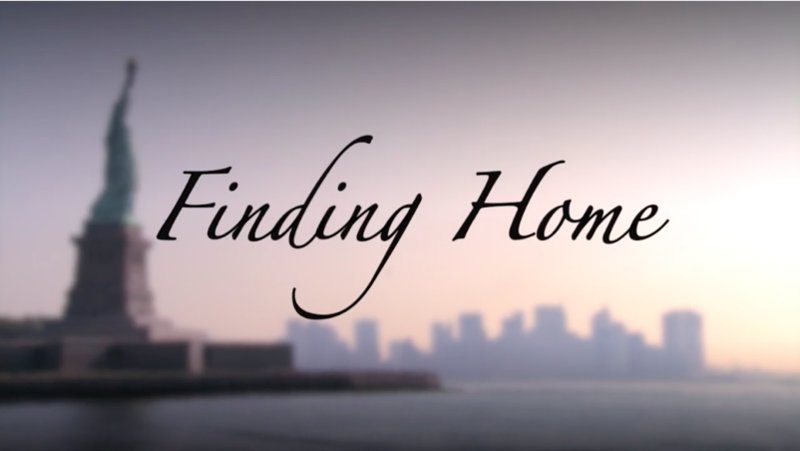 Bisheff compiled the student’s final projects into a 20-minute short film titled “Finding Home” to submit to the festival. When it was selected, Bisheff was overwhelmed with excitement. Kumagawa, one of the students whose project was featured in the short film, described the selection for the SLO Film Festival as an unexpected surprise. “I’m glad that I contributed to what I think is a really important storytelling piece,” she said. The film screened at the Palm Theater on March 19, with Bisheff in attendance to witness the short film on the big screen.